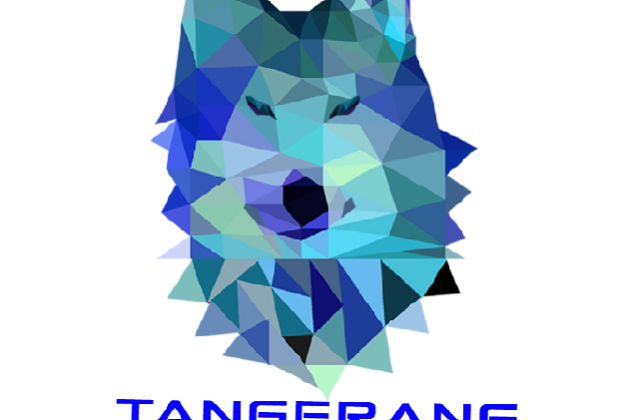 Tangerang beatbox, Indonesia's up and coming beatbox community, is holding their second Werewolf Beatbox Championship and will undoubtedly be the best beatbox event in the city of Tangerang! This will be both a battle and a workshop with some major players teaching and judging. 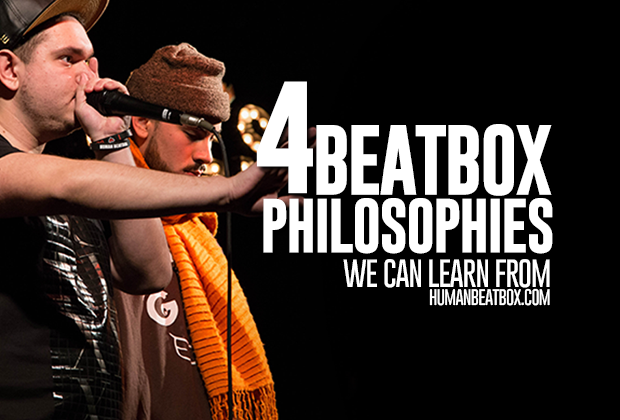 The judges for the battle will be the returning champ, Vasco; Asia champ, Piratheeban; and Indo-Champ, Ego. Ego and Piratheeban will also hold the workshops. The battles themselves will include, Solo, Solo under 18 and Tag Team. Eliminations will take place Saturday, April 22nd and the main battles will take place the next day on the 23rd. 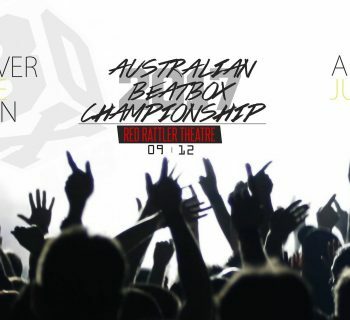 There will also be a special performance by Indonesia’s premier beatboxer, R-Fan. Coming from West Java, R-Fan is excited to perform for all those that attend and may even bring his loop-station. But that’s only if you attend! See below for more information and how to register!